The Village of Vanderbilt is about 15 minutes north of Gaylord, Michigan. A fight over marijuana businesses in Vanderbilt is the first of it's kind in Michigan. Vanderbilt is a small village 15 minutes north of Gaylord. It’s about one square mile, has a population of 562 and has one traffic light. 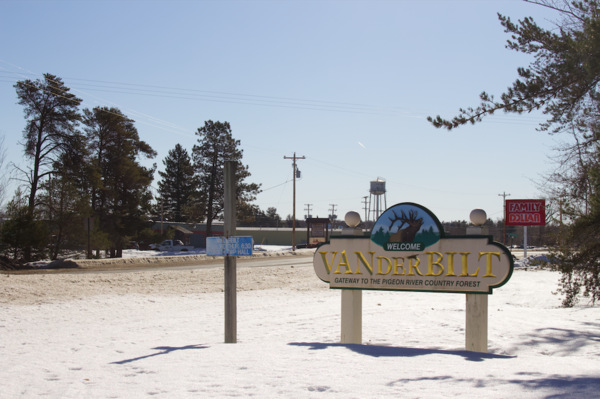 Residents say Vanderbilt used to be known for its manufacturing and logging industry with a little bit of tourism. But lately it is known for something else: a debate over marijuana. In November, 186 people in Vanderbilt voted on the question of marijuana legalization. Fifty-seven percent of them said ‘yes.’ According to the Village Clerk, Vanderbilt has a voting population of about 300 people. Ryan Cottrell was born and raised in Vanberbilt, he says it was widely supported in the community. Cottrell was thrilled when legal marijuana passed, and he thought that it would be a huge boost to the area. “You’re talking more traffic in Vanderbilt, you’re talking the gas stations are busier, the restaurants are busier, the stores are busier,” he says. “I don’t care if people use marijuana, they can use it all they want,” Bush says. But he draws the line at marijuana businesses in Vanderbilt. Bob McMaster was another ‘no’ vote on the council. He says the state hasn’t figured out what marijuana businesses will look like and what the regulations will be. “Voting for something that you don’t know what it is is just nuts,” he says. McMaster says Vanderbilt should wait and see what the state does, and they could opt back in when the state figures out their regulations. That argument is actually pretty common. In most areas that’s the end of the debate. But there’s something citizens can do after that. The law says if they write a petition and get enough signatures, it gets on the ballot in the next election. Vanderbilt took that step in January. It took only 10 signatures. 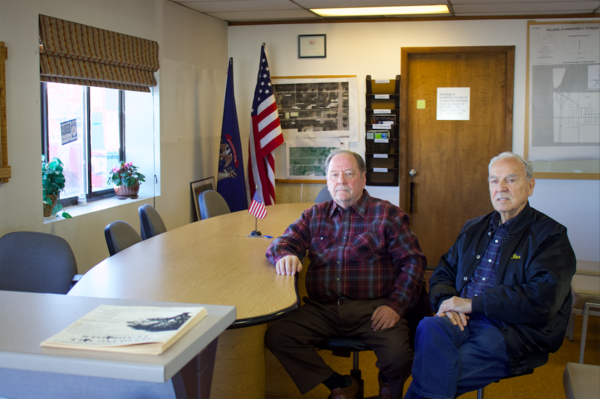 Traverse City Attorney George Powell has been following the case. He says this is the first time that the language of the law has been used in this way. “This is brand new," Powell says. "We’re going to find out how this is going to work." Residents in Vanderbilt will decide if they want marijuana businesses when it is put to a vote in August. Powell says the village is the only place in the state so far that has gone this route. 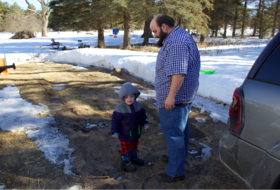 “Vanderbilt might be a small community up in northern Michigan, but ... a precedent will be set one way or the other,” he says. Ryan Cottrell says if voters approve it, Vanderbilt will be at the front of the line to open recreational marijuana businesses. In the meantime, he says he’ll be knocking on doors to inform the public about what they’ll vote on. Opponents like McMaster and Bush say they’ll be doing the same.